Hey Fellow Galactical II's! Time to take that "screenshot" feature and Drive that googlemap car around the world and see who can guess where IT is! I'll start! Guess the location then its YOUR turn to post a screenshot from GoogleMap and so on! HEEEERE GOES! Where Is The GoogleMap Car Right NOW?! Last edited by Rico ANDROID; 06-16-2013 at 06:25 AM. The obvious would be McKinney, I just went to the larger city. And that city is..... (drumroll please! ).....MCKINNEY, TX? .... nope! Ok go ahead and type in the address in Googlemap! 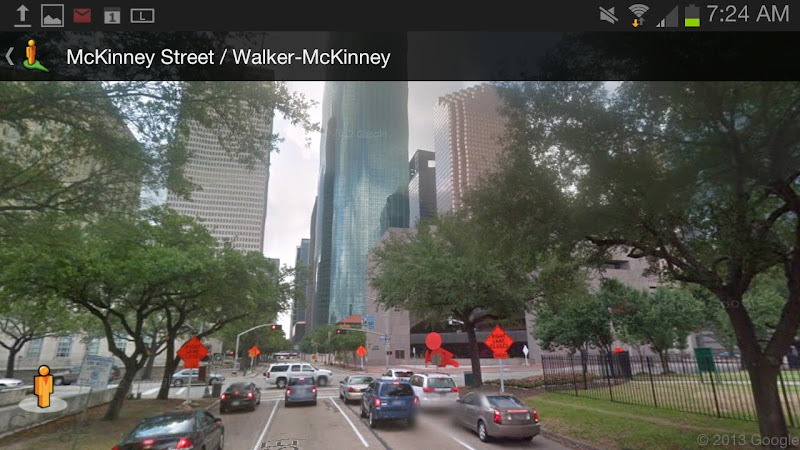 GALAXY NOTE II GoogleMap Car: "Where Am I"
Where has the Google Map Car taken us today? CLUE: coconut cream pies! Mmmm-mmm! The winner gets to drive the car next! 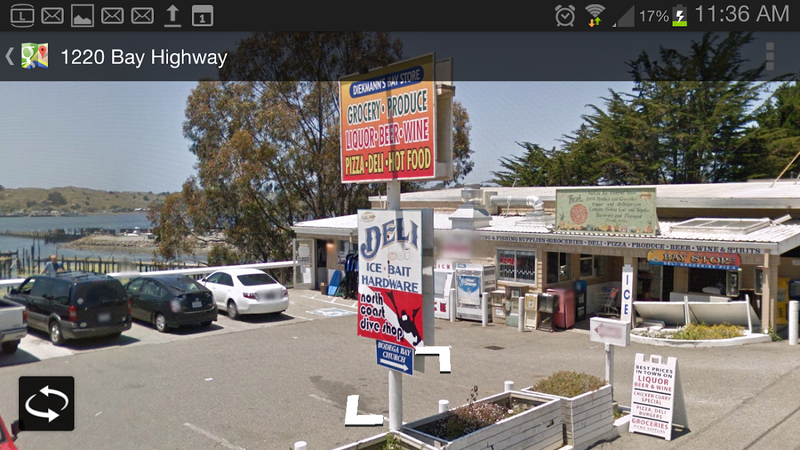 GALAXY NOTE II GoogleMap Car: "Where Am I" No Body's Guessing? Wow, no on wants to drive the GoogleMap CAR?!? 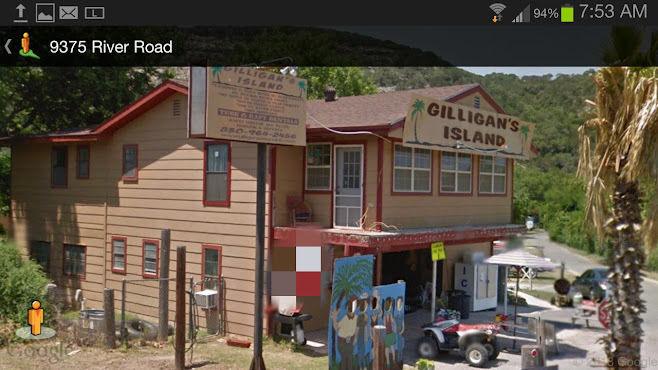 The last stop was a resort / town called New Braunfels , TX.. Yep, there's a Gilligan's Island in the state of Texas! Oh well looks like I get the keys for another turn. Ok, I just made a trip and about to stop for snacks here! Anyone want to guess where the GoogleMap Car is Now? HINT: Its a town in a famous classic movie!! !